Myriad has unveiled a new application Alien Dalvik that brings Android applications to non-Android devices, allowing OEMs, operators and application stores to leverage the Android eco-system across a much wider range of mobile devices. 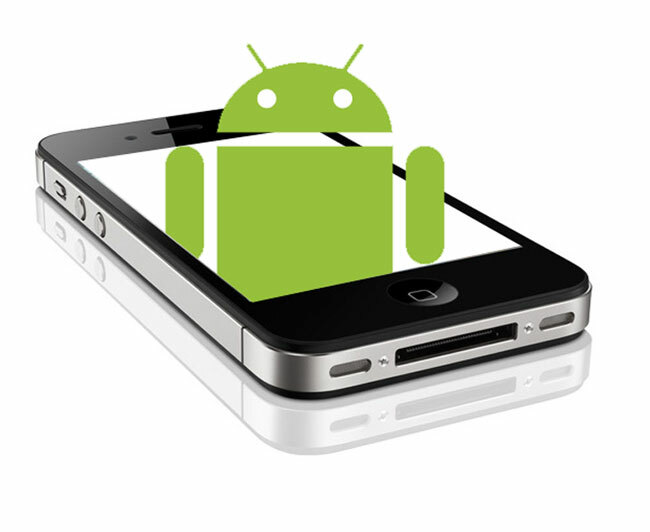 Android applications run unmodified and with no loss of performance on non- Android platforms. Watch the video after the jump to see Myriad Alien Dalvik in action. More details are expected to be made available at next weeks Mobile World Congress and the final Alien Dalvik is expected to debut on MeeGo sometime in 2011, with support for other (unnamed) platforms coming shortly afterwards. No mention of any pricing structure has been mentioned as yet. You can read the full press release on Myriad Alien Dalvik via the Myraid website.